For more information on our general home inspections, or to make an appointment, please call our office at (440) 708-1180. Purchasing a home is one of the biggest decisions you will ever make. If you are like most people you want to be sure that it is a smart decision, that it is the home for you, and that the home is safe. Let us help you with that! 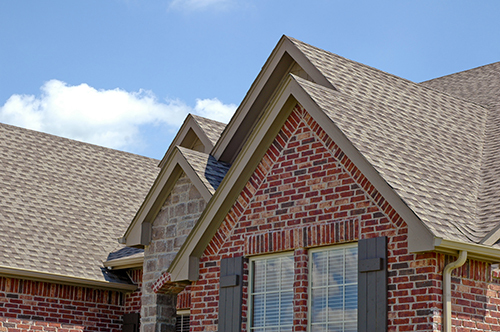 Our general home inspection includes a thorough walk through the home, from footer to roof. Your inspector will begin on the exterior of the home. He will look at the driveway, walk ways, exterior utilities… even the foliage around the home. He will get on the roof, weather permitting, and check out the condition of the structure, give you an estimated life span, and check any chimneys/exhaust vents. Inside the home we will look at all the major components. We will test outlets, run the faucets and make sure the tubs/sinks hold water, check the condition of the appliances, complete a visual mold inspection, and so much more. If there is something specific you are look for, just ask, we probably do that too! Our inspections take approximately 2-3 hours depending on the size of the home. Many people ask if they need to be there during the inspection. The answer is no, you do not need to be present. However, if you choose to be, the inspector will be available to answer any questions that you might have along the way. Our goal is to make sure that you, as a home buyer, have all the information possible to make a well-informed decision regarding the purchase of the home. Your report will be delivered direct to your inbox within 24 hours of the inspection. Once you receive it, please feel free to call our office with any questions. If our office staff cannot answer your questions they will connect you with the inspector. As a full service inspection company we will do our best to make the entire process as simple and thorough as possible.